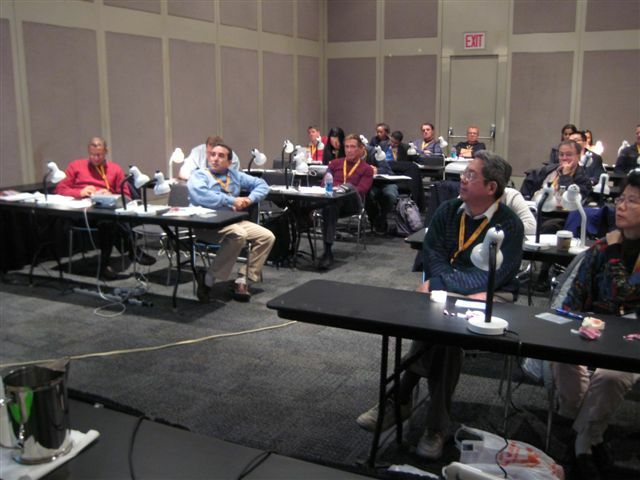 Our two seminars during GNYDM 2010 were a huge success! Our seminars were sold out well in advance. Extra seats were sold at the door. 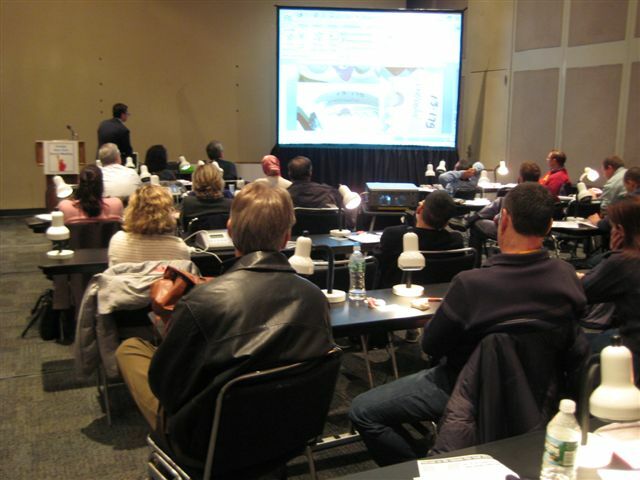 Dr. Joseph Zaky started seminars with a history of Dental Implants and continued with case planning and other advices. 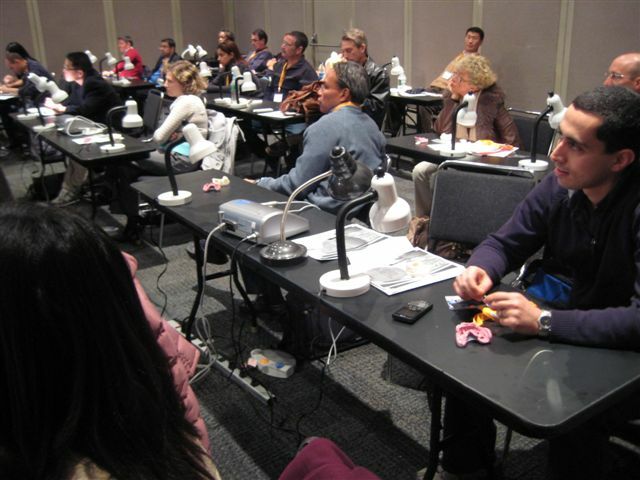 Our whole day hands-on seminar was conducted on December 5, 2010 and attracted many people who wanted to introduce themselves to implant dentistry and start using it in their practices. Five surgical motors with tools were used so each participant was able to install an implant, abutment and take an impression for the restoration as well as do the placement and transfer of the retentive caps into an over-denture.